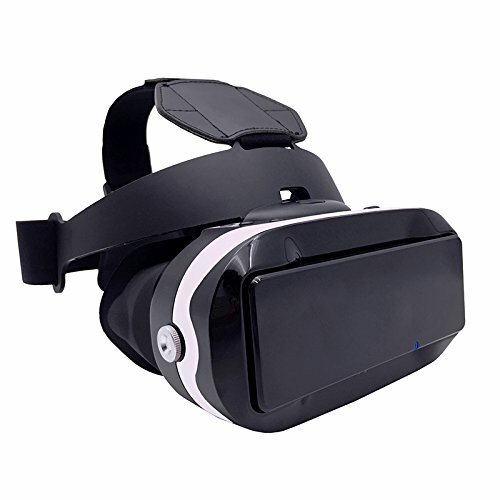 All in one VR headset with built in Android 4.4 OS,Octa-Core CPU and run smoothly. No need to work with other device. Enjoy 3D movies anytime any where. 1920*1080p resolution with 5.5 inch screen. Unique resin lens with 6.5 times magnification, enjoy realize 3D experience. Touch panel with built-in virtual keyboard , support to connect Bluetooth flying squirrel, remote control, and GamePad etc. Ultra-long standby time with 2700mAh lithium battery.